No matter if you’re working at a startup, freelancing, working a 9 to 5 job, or something else, you need motivation and drive to keep going. 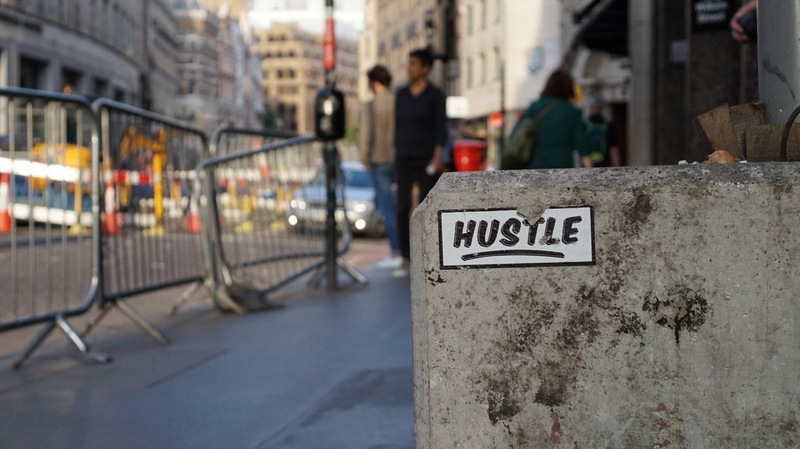 How do you keep that hustle day after day, month after month, and year after year? The answer comes down to a simple solution: keep your goals in sight and never lose focus of them. I learned this the hard way recently. While I loved the essence of what I was doing, I began to hate every minute of it. I boiled the reasoning behind me losing my drive to the fact that I didn’t have any clear cut achievable goals laid out in front of me. I had already met quite a few of the goals I outlined in the beginning of the year, but I neglected to write new ones and keep them in my focus. Having goals written out — circulating in your mind all the time — gives you a reason to keep doing what you’re doing, no matter if it’s fun or not. Whether it’s a big goal like buying a house or a smaller one such as going to bed daily at 11pm, having something that you can feel happy about accomplishing is important. Without a goal, you’ll soon find yourself aimlessly living each day without excitement for the next. As a result, productivity will suffer. So take the time to sit down and really think about your goals and even go as far as to map out the possible routes to achieve those goals. Then, think to yourself each day “how does what I am doing help me reach my goals.” After just a short while, you’ll be able to identify things to cut out of your schedule and things you should spend more time doing.